Brands are using their platforms and capital to support greater inclusion and diversity, says a strategist at Siegel+Gale. The "Unite the Right" rally of white supremacists in Charlottesville last weekend further signaled the increasing racial tensions being brought to the forefront of political and social conversations. But while race stands at the center of the discourse, diversity of all types, including sexual orientation, gender equality and religion, have all been key topics. In an effort to signal alliance with traditionally marginalized communities, many brands have seized the opportunity to leverage their platform and capital in support of greater inclusion and diversity. Here are three lessons highlighted so far this year. Representation of all your audiences, as well as demonstration that you care about causes dear to their hearts, is crucial in building customer loyalty, especially during particularly controversial times. Nike has taken an active role in demonstrating its support. The extremely powerful 'Equality should have no boundaries' ad argues for individuals to be treated by their actions rather than their looks and beliefs. Other brands have followed suit. In celebration of Pride month, Equinox teamed up with "The Center," an LGBTQ organization in NYC, to create the ‘LGBTQ Alphabet." As part of its "My Black is Beautiful" campaign, P&G showed mothers having ‘The Talk’ with their African-American sons and daughters. By unabashedly aligning with historically disenfranchised communities, these brands position themselves as an advocate affecting social change. While marketing campaigns are important, diversity merits more than episodic mentions. In fact, research suggests that minorities are expected to become a majority of the US population by 2042—a statistic that suggests that diversity needs to be embedded in your entire business. Meanwhile, U.S. LGBT spending power in the US is now approaching $1 trillion. Coca-Cola has taken note. This year, its ‘pool boy’ commercial featured a brother and sister fighting for the attention of their pool boy. Released in March, this commercial wasn’t part of a Pride campaign but an ad that simply showcased the realities of many American families today—a clear reflection of the company’s commitment to diversity. After a particularly rough year, Uber is attempting to recover its brand from within. In another drastic shift in its executive leadership, last month the company hired African-American woman and Ghana native Bozoma Saint John as their chief brand officer, in an effort to restore their damaged brand. Saint John is also known for her Apple Music "Heartbreak Recovery Service" commercial, which featured artists including Mary J. Blige, Kerry Washington and Taraji P. Henson and garnered much positive media attention. It’s doubtful her appointment is enough to pull the company out of a PR crisis, but it affirms its attempt to increase its diversity in leadership. Words do a lot. Actions do a lot more. If diversity is crucial to what your business stands for, then it should extend above and beyond how you go to market. Following President Trump’s travel ban, Airbnb offered free housing to stranded refugees. A few weeks ago, it announced a partnership with the NAACP, in order to limit discrimination from hosts towards people of color. Most recently, Airbnb gained positive press for canceling accounts linked to the Charlottesville rally last weekend, due to the rally’s violation of its anti-discrimination policy. In response the President Trump’s reaction to the events in Charlottesville, earlier this week, Intel, Merck, and Underarmour took a firm stand and resigned from his American Manufacturing Council. Following, the President disbanded the advisory council altogether on Wednesday. This is a powerful illustration of leadership committed to their brands core values. Last weekend, Heather Heyer lost her life in Charlottesville fighting for the acceptance and equal rights of diverse populations. With so many Americans outraged at the hate and violence that spewed from white nationalists, many expect brands to use their influence and resources to be a catalyst for societal change. At a time when consumers expect the brands they buy to simultaneously represent what they believe in and deliver on their brand promise, how will you demonstrate your solidarity? 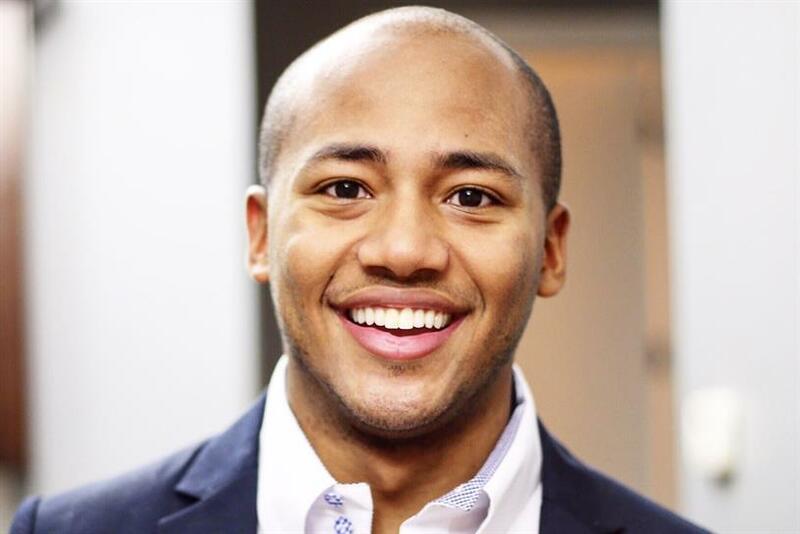 Khalil Grell is Associate Strategist at Siegel+Gale.